This UK FX provider had developed a mobile app that was not fit for purpose and was undermining the brand. The in-house staff who designed it were leaving the company and taking any knowledge with them. The objective was to discover the issues for this mission-critical app. We were tasked with finding solutions without completely rewriting it. We needed to have it ready for launch within a month. The team analysed the existing technology, implemented fixes and developed a fully functional, robust app. We quality tested it to ensure it could fully mimic the online experience, carry out secure processing of transactions and cope with the volume of traffic. A fully functioning mobile app that had passed the Apple acceptance test was launched within one month. 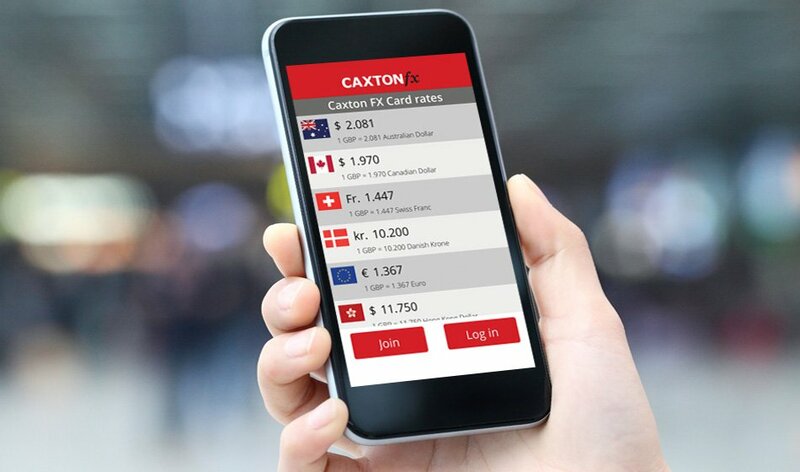 The mobile app gave customers the complete functionality they expected from using the Caxton FX website. 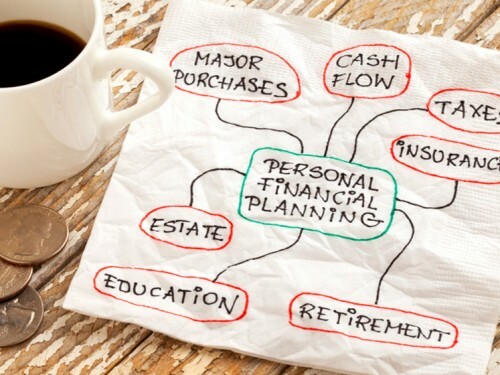 The company was therefore in a position to provide a service that increased customer satisfaction and loyalty.